Kenneth O'Donnell was JFK's Chief of Staff, among the group known as Kennedy's &ldquo;Irish Mafia.&rdquo; O&rsquo;Donnell was with Jack Kennedy through his entire time in office&hellip; and he was on Air Force One in Dallas, at Jacqueline Kennedy&rsquo;s side, as Lyndon Johnson got sworn in. When John F. Kennedy was assassinated, LBJ asked Ken O&rsquo;Donnell to stay on and work with him through the first nine months of his administration, to help the country transition and heal, and to help Johnson set his own agenda for his presidency. 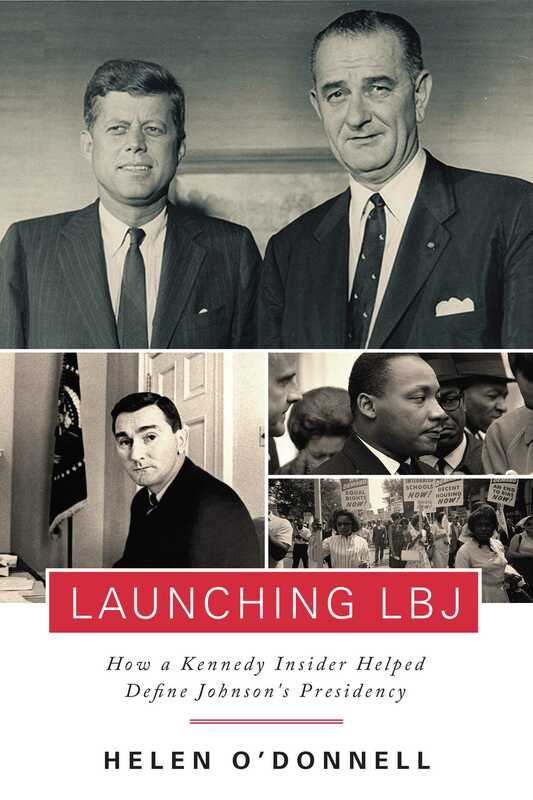 Although they were political adversaries, they developed a mutually respectful rapport, and Ken helped LBJ find his voice, starting with his work in voting rights and developing the civil rights agenda. Ken O&rsquo;Donnell was a prolific diarist and note taker, and in Launching LBJ, his daughter Helen, a respected historian and journalist in her own right, takes her father's journals and fills in the gaps to create an unprecedented, inside look at the early days of President Lyndon Johnson's regime.